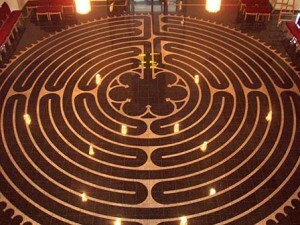 Experience a contemplative walk of a labyrinth in Westminster Hall. Walking labyrinths is a centuries-old practice of meditation and contemplation. Join us for this experience that is at once communal and individual.